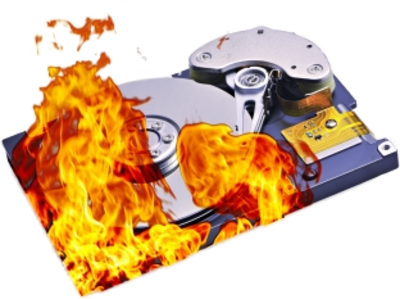 Hey look at this harddisk… its on fire. Anyway here is HP's pdf on how to use configure arrays on Smart Array Controllers. Nice section on hpacucli command line.